This sensor is designed to measure air temperature e.g. in the air box or ambient temperature. The signal may be used as a control value for engine control units or as a measurement value which is logged in a data acquisition system. The NTC sensing element has a negative temperature coefficient. This means, that with increasing temperature the conductivity rises. The sensing element of the temperature sensor is made of semiconducting heavy metal oxide and oxidized mixed crystals, which are equipped with a protective housing. The main benefit of the sensor is the combination of a high quality production part and a robust and compact design. Full product description can be found here (pdf). SKU: boschm12L. 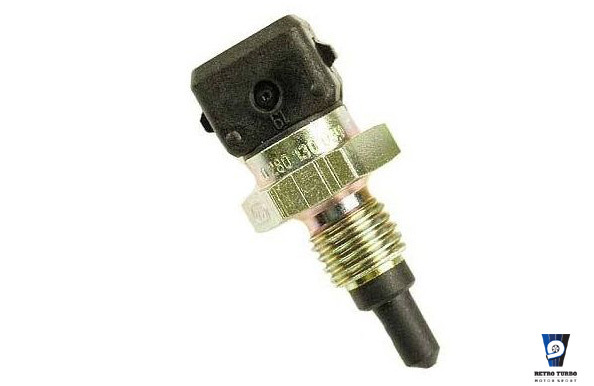 Category: Sensors & Solenoids.